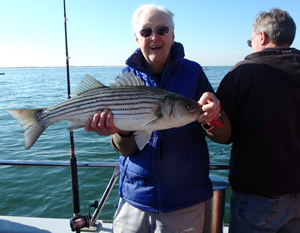 The 2018 Striped Bass Bonus Program (SBBP) closed at 12:00 a.m. Tuesday, January 1, 2019. Permits issued for 2018 are not valid in 2019. Applications for the 2019 SBBP are currently not being accepted. A new application must be submitted for 2019. 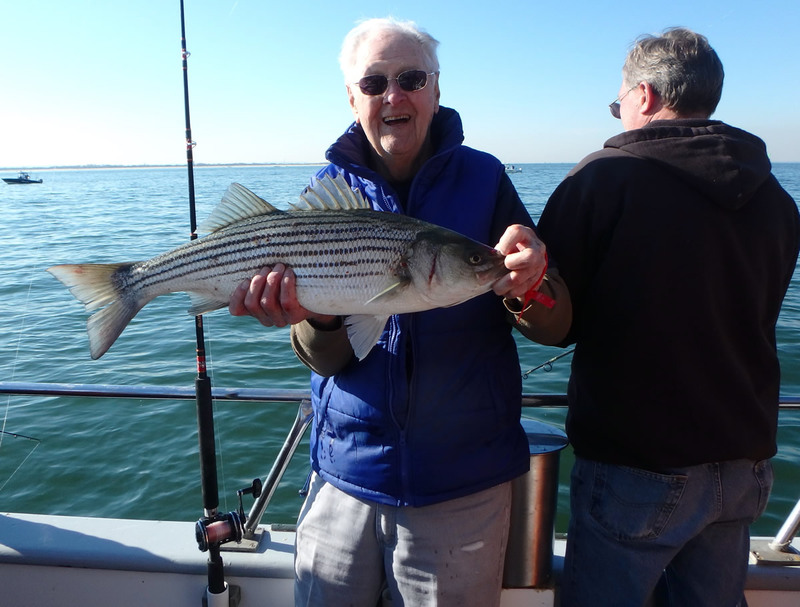 The NJ Marine Fisheries Council will make decisions early in 2019 regarding the future of the 2019 SBBP. The Division will provide information regarding 2019 applications for individual anglers and party/charter boat owners once a decision is announced. Submit logbooks to ensure eligibility for 2019. Applications are currently not being accepted for 2019.